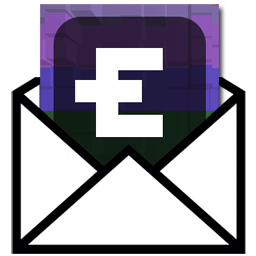 Get your Elixir News in a weekly email! Elixir is one of the most vibrant eco-systems in programming right now. There's so much happening and our community is growing faster and faster every day. Dorian shows us how to update Phoenix LiveViews from outside the process. Griffin wrote this blog post on Phoenix internals. This is a very stylish overview over the fourth generation of programming languages, from Go to Elixir, looking a bit magazine-like, e.g. "Vogue for Coders". Raxx is a toolkit to make web applications with Elixir simple. This week it reached the 1.0 milestone! Introducing the AST Ninja for helping you understand Elixir’s AST! This is my latest post for the Hashrocket blog, an interview with Jeremy Huffman, maintainer of Dialyxir.